SHURE SM 58-1 WIRED MICROPHONE. COMES WITH 15 FT. MIC CORD. 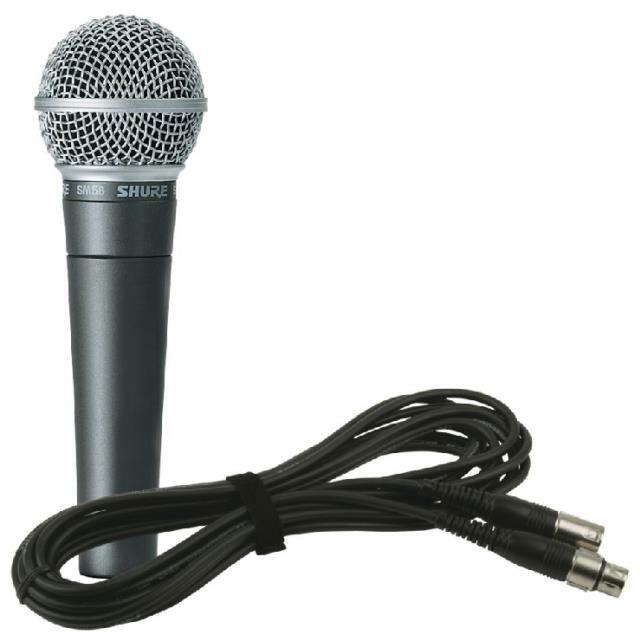 * Please call us with any questions about our wired microphone rentals in Mandeville LA and the surrounding parishes.